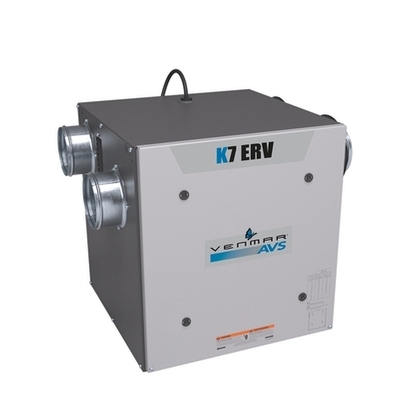 The K7 ERV is an energy recovery ventilator that is the ideal choice for condominiums, apartments and other limited space applications that require up to 70 CFM of continuous ventilation. 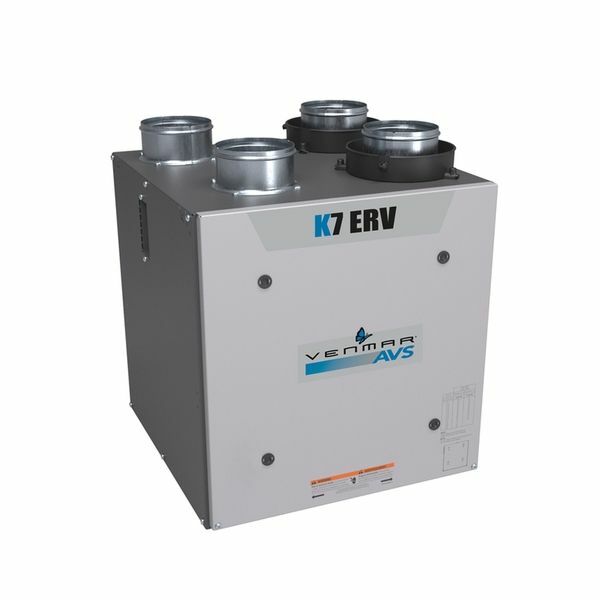 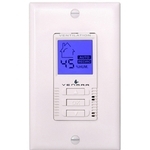 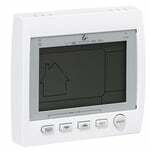 With its energy recovery technology, it is a great choice for summer ventilation with air conditioning in humid climates, and for dry homes in colder climates.With its compact size and 4-inch vertical or horizontal ports, it can be installed in small spaces such as a closet or mechanical room above a hot water tank. 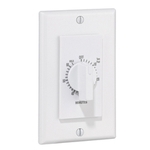 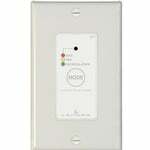 Available with top ports (44162) or side ports (44163). NOTE: The new K7 ERV replaces the Kubix ERV.